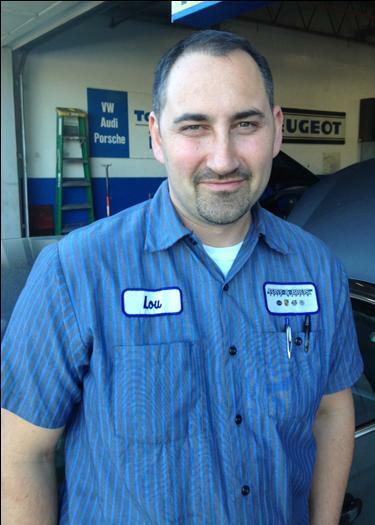 Lou is the owner of Tony & Brothers German-Auto-Repair and has taken over the family business passed down to him from his father, Tony. As a child Lou spent many years going to work with his dad developing many skills at a young age and a passion for cars. Among taking many vehicle training courses he also earned a Business Degree from San Jose State University. 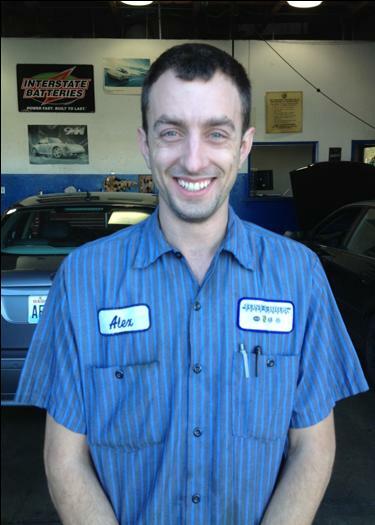 Alex is passionate about diagnosing intermittent electrical problems and drive ability issues. He has been into cars since he was a kid and enjoys keeping up on modern technology. He enjoys using his specialty diagnostic equipment and likes to put what he learned from the De Anza auto program to the test.